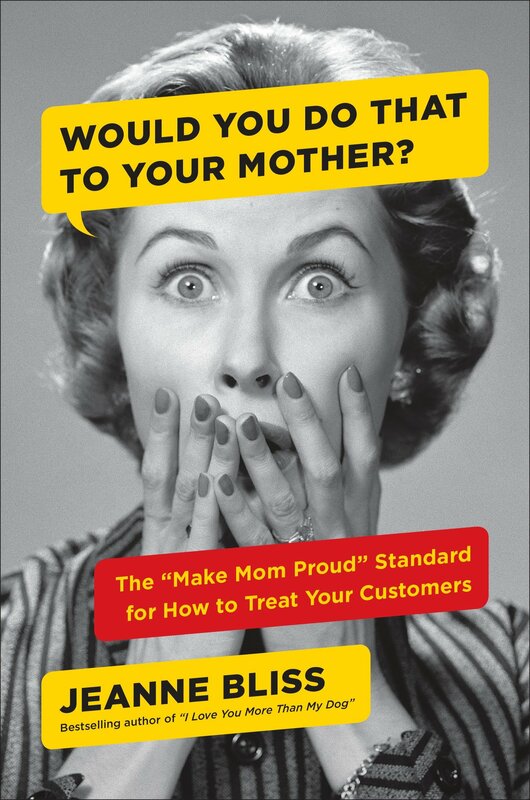 Author Jeanne Bliss explains why top-notch customer service pays off in the long run. Customer Engagement: Does Talking to a Human Still Matter? Customer engagement is undergoing a quick revolution, following the customer where he or she lives -- into the realms of chatbots, instant messaging, social media and artificial intelligence.